Consumers need to revisit life insurance needs over time | Lewis & Ellis Inc.
One of the big issues many Americans may face when they deal with their life insurance is that they may not know exactly what they need at any given time. This may be especially true when they initially sign up for coverage, because it's not always easy for first-timers to understand how their current financial situations mesh with their future needs. To that end, the more that can be done to help these people get the right kind of coverage that works for their budgets, the better off they will be, and a little work studying their options could go a long way. It goes without saying that a person's life insurance needs will understandably change a lot over the course of a decade or more, and that makes it vital for any policyholder to continually evaluate whether their existing plans will meet those requirements, according to financial advisor Charlie Williams. People get married, buy homes, have children and so on, and major life events such as these can have a major impact on how much coverage they need. Taking advantage of these big moments as a time to take a few hours to crunch the numbers and figure out how the new situation has altered what their loved ones will require in the event of their deaths. Consumers should regularly examine how their life insurance needs have changed. Of course, on the flip side of those initial scenarios, life insurance needs also change dramatically when married people get divorced, when kids grow up and move out and when mortgages are finally paid off, the report said. And because there are now so many different types of life insurance options out there for people to rely upon, it might also be prudent for people to think about whether it would be wise for them to consider the benefits of universal life versus term coverage, or any number of other available choices. What's important to consider is that there's no one-size-fits-all life insurance solution, and it takes a little work for just about anyone to properly calculate exactly how much insurance they will need, whether it's a 20-year term policy or coverage that will last their entire lives, according to financial planner Van Sievers. Some people will only need coverage that comes to five times their annual earnings, while others - who may have vastly different considerations - end up needing 10 times their salaries or more. This is where working with a professional to determine exact needs will help people make the best possible decisions to shape the future financial well being of their families and themselves. 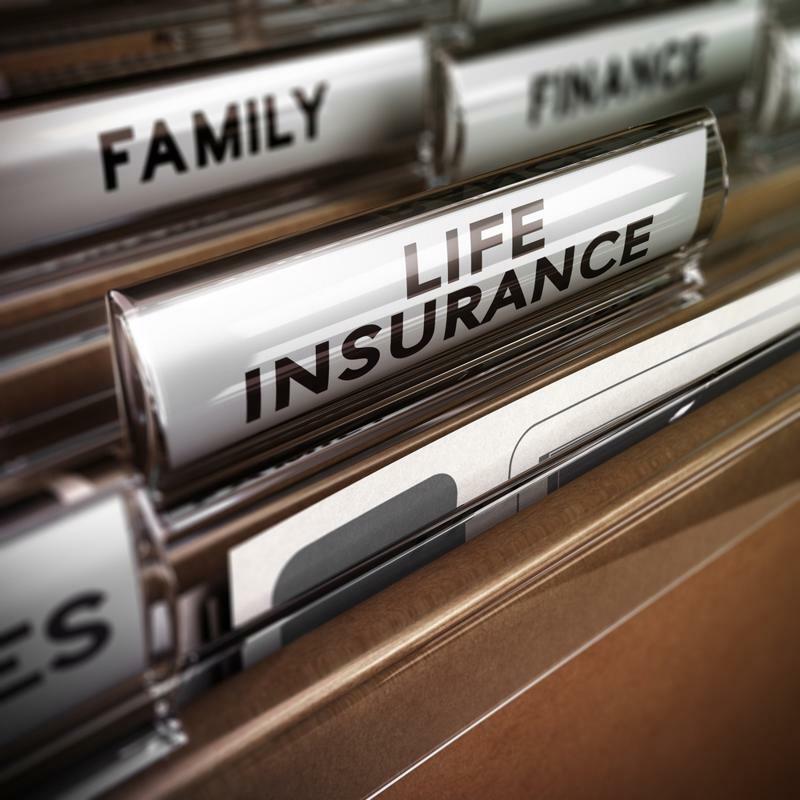 The problem for many Americans is that they simply don't have a lot of familiarity with life insurance, and that's sometimes the case even for people who already have it, according to The Associated Press. This is why working with a professional is just so advisable in these situations: They can help people understand the difference between different types of coverage, and how each would play a role in their future financial successes. It's also beneficial in determining exactly how much coverage is needed on any type of policy being sought, and what will constitute a good deal given what they need versus what they can afford to pay for their premiums each month. Moreover, doing so regularly over the course of a policy's term, or just whenever changes may be needed, will ensure ongoing financial success. With all this in mind, it may be wise for insurers to be a little more proactive in discussing with any consumer who wants to obtain life insurance in the near future not only their current needs, but those they'll face years down the road.